True. 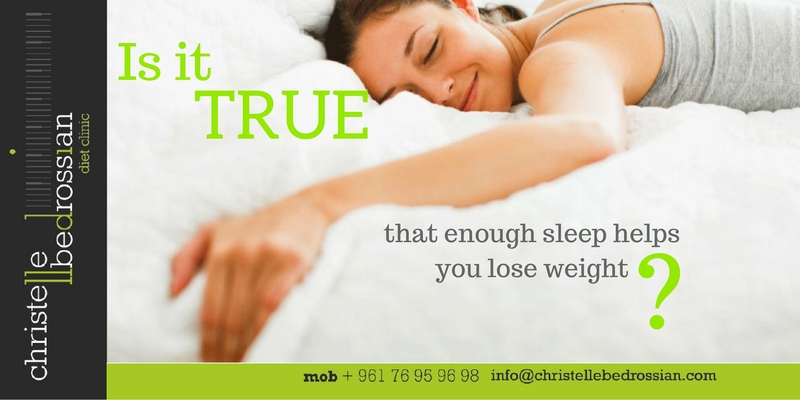 Poor sleep can drive insulin resistance, create an imbalance in your appetite hormones, reduce your physical and mental performance and increase the risk for future weight gain and obesity. So, don’t forget to have enough sleep. (Next Entry) Is it true that eating enough proteins promotes weight loss?